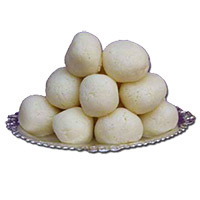 Send New Year Sweets to Mumbai On this New Year order Sweets online from Mumbaionlinegifts and get free home delivery anywhere in Mumbai. Send New Year Gifts in Mumbai. Gifts to Navi Mumbai New Year Sweets.